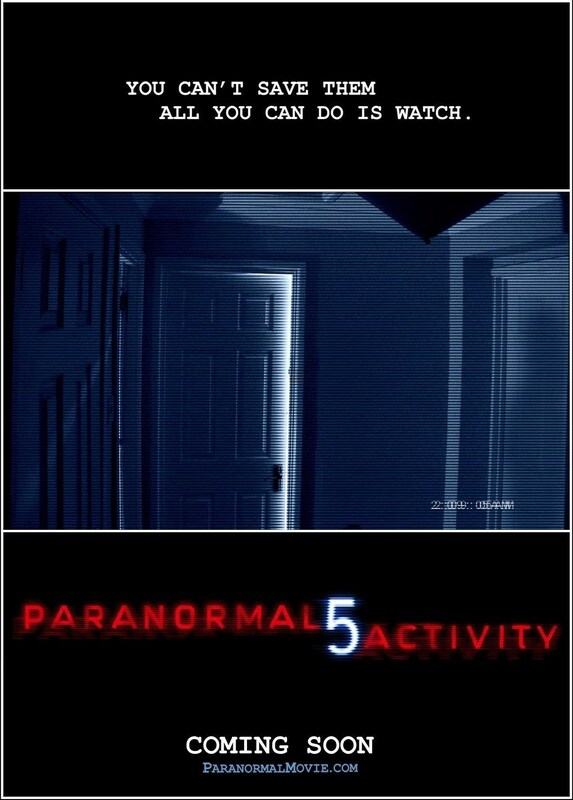 Fifth movie in the series, focusing on the spirit world following the discovery of a special video camera that picks up more than the naked eye. Starring Chris Murray, Brit Shaw and Ivy George. Suspenseful, thrilling and downright scary … and I can’t really say anything more about it without spoilers. 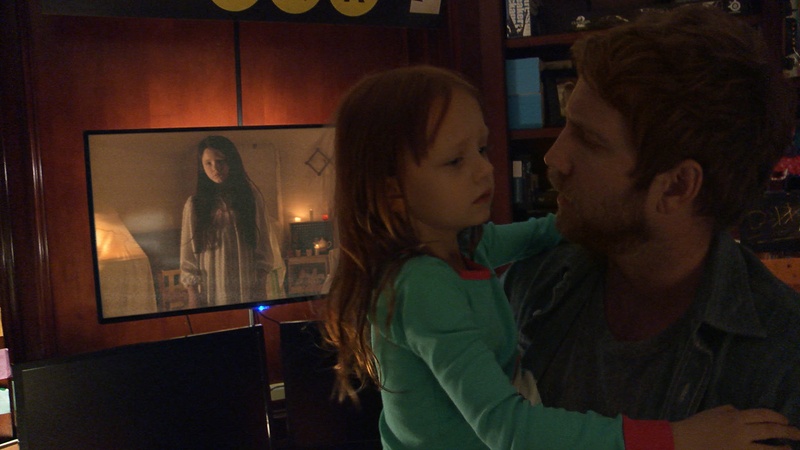 This entry was posted in blogging, Film Review, Media, Movies, Opinion piece and tagged creepy, ghost, ghost hunter, ghosts, horror, horror film, horror movie, mystery, paranormal, paranormal activity, spooky, suspense, thriller by rigger67. Bookmark the permalink.